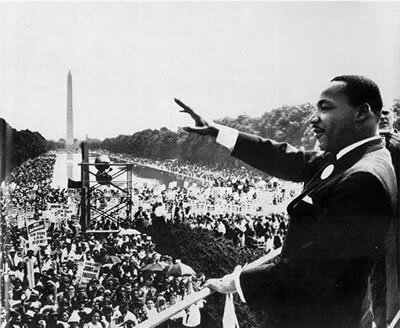 Looking for homeschool activities on Martin Luther King Day? 2. Discuss the definition of prejudice. Brainstorm ways you can dvelop friends & learn from people of different races or political persuasions. 4. Check out books from the library. This week, learn about cultures of children from different nationalities. 5. Attend a local event. 6. 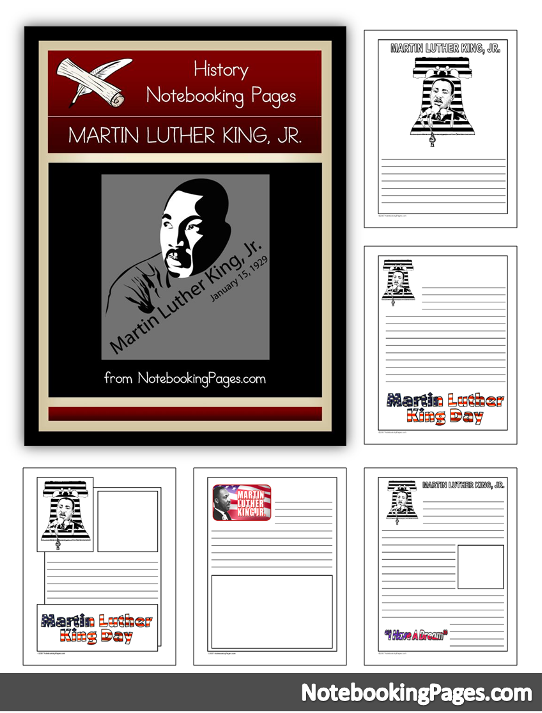 Use these free notebooking pages to do a unit study on Martin Luther King Jr.